Broken Bells' hotly-anticipated sophomore album drops in less than two weeks, and to add to the excitement, the duo just shared a remix of "Holding on for Life" done by Yeah Yeah Yeahs guitarist Nick Zinner. Listen above. Surprisingly, Zinner adds a level of club-readiness to the track that his band's music has rarely hinted at. Chintzy hi-hats, handclaps, ominous synth bass and ping-ponging sound effects quickly alert us that this isn't your dad's Nick Zinner that we're listening to. 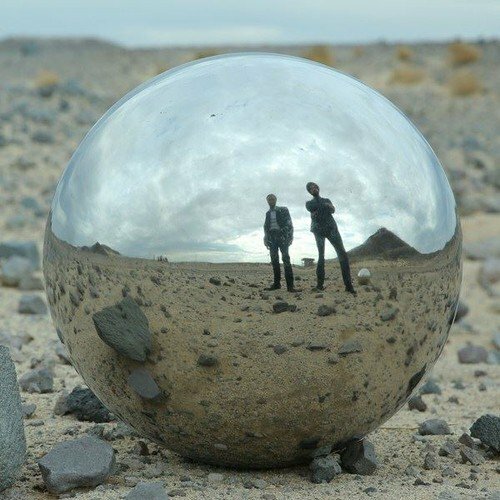 Head over to Broken Bells' Zumic artist page to stay updated on singles and videos from the upcoming After The Disco, as well as more news and tour dates.